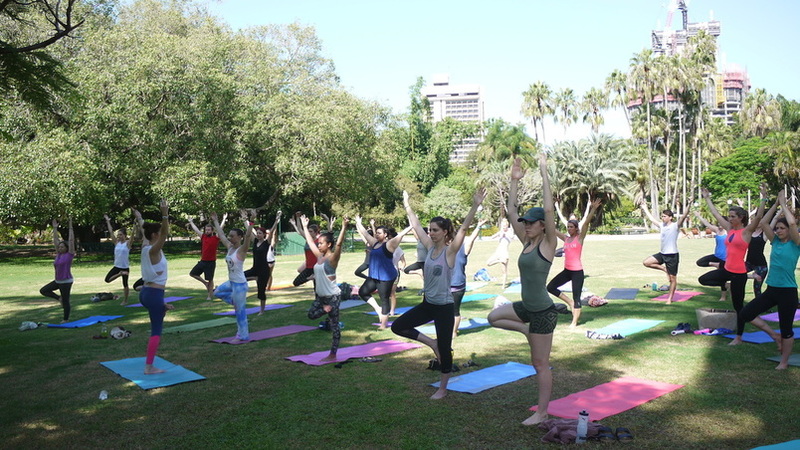 In conjunction with the ACEM-ASM 2015 Meeting Stretch Yoga is hosting a gorgeous yoga class in South Bank Parklands for delegates. 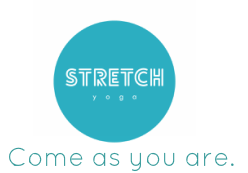 The class with run from 6:00am - 7:00am and will be a beginner friendly general class. 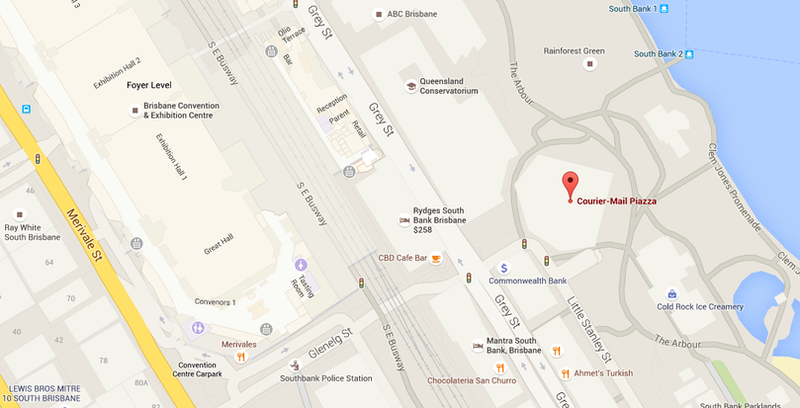 We will meet at Courier Mail Piazza at 5:45am before making our way to a free green space for the class. To book, please select an option (with or without mat hire) below. All bookings required by November 15th. Subject to minimum class numbers. 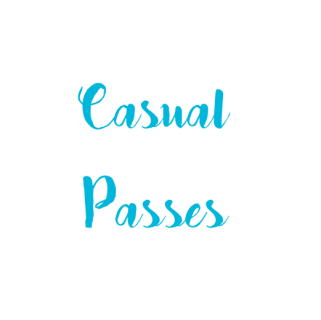 A full refund will apply in the case of cancellation or inclement weather. This option includes mat hire.